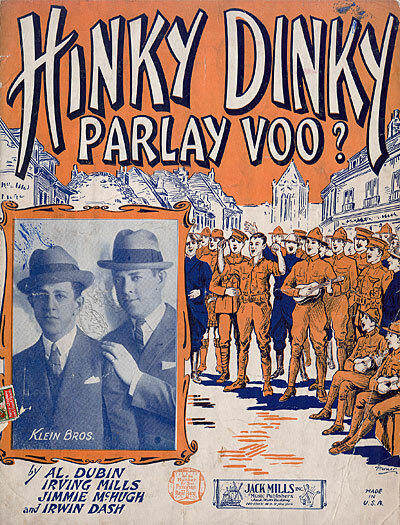 My fifth version… – Hinky Dinky Parlay Voo? Let’s hear it for the band. Perfect match.